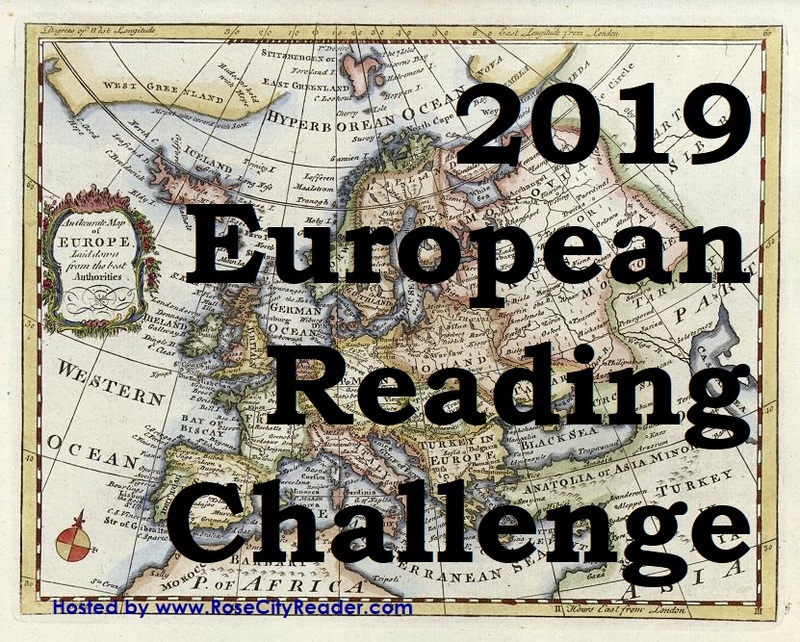 Black Sheep Dances is hosting an Eastern European Reading Challenge that dovetails so nicely with my own European Reading Challenge that I am excited to sign up. 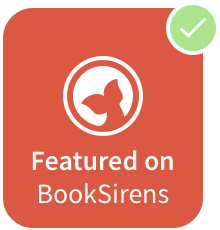 I signed up to read four books "about or by an author from any of the following regions: Croatia, Ukraine, Bosnia, Serbia, Montenegro, Hungary, Belarus, Estonia, Albania, Bulgaria, Georgia, Slovakia, Slovenia, Poland, Czech Rep., Latvia, Lithuania, Russia, Romania, Moldova, and Kosovo." Black Sheep Dances encourages participants "to select titles that are translated works to help support the continuing exposure of Eastern works to Western readers." I am going to try to do this, to the extent my TBR shelves yield up translated books. My big personal goal is to make a dent in my TBR mountain. Those books I finished are in red. Last updated on December 26, 2012. I bit off more than I could chew with this one. 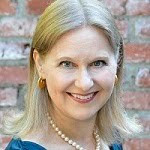 You should read Between Shades of Gray by Ruta Sepetys - it's set in Lithuania. I know it's YA but it's very good. Good luck with the challenge. I just read Doctor Zhivago and... yuck. But I adored People of the Book. It was fantastic. Kathy: Thanks for the rec! I'm looking for books from the less obvious countries. Carin: Too bad about Dr. Z! I loved the movie so was looking forward to the book. May I recommend Bridge on the Drina? You just did! And I appreciate it. I just went and read your review and it sounds like a really good book. 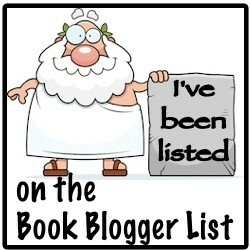 I am definitely adding it to my list.